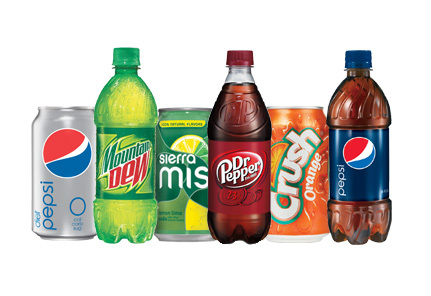 We match our beverage selection to the needs of your Greenville, Spartanburg, or Anderson, South Carolina workplace. 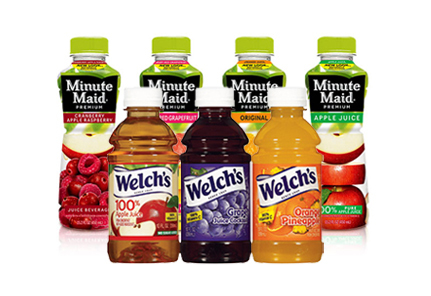 The ideal mix of brand name classic beverages and new age must-haves. Cromer Food Services has built a reputation for the quality attention we give our customers. Rest assured our dependable route drivers will regularly stock your beverage vending machines with today’s most popular beverage choices. Our selections are first class, chosen based on our experience and sales data about what beverages residents in Greenville, Spartanburg, and Anderson, South Carolina really love. 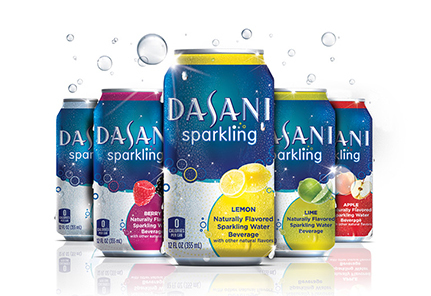 We have the carbonated options you are looking for from diet to classic and everything in between. 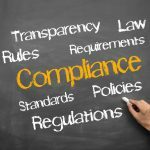 Choose a name brand Greenville, Spartanburg, and Anderson, South Carolina residents know and value. Healthy and hydrating, bottled water can empower employees to make healthier choices from the beverage vending machine. 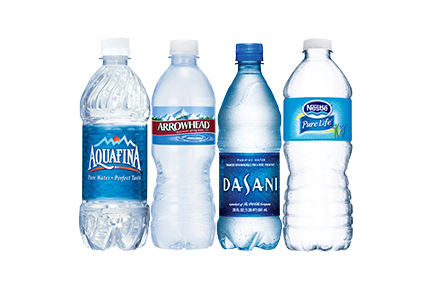 Give the goodness of water an edge by enhancing it with multiple flavor options sure to wow employees and guests. Enjoy fruit and vegetable juices packed with the nutrients your body needs to stay healthy, happy, and focused. 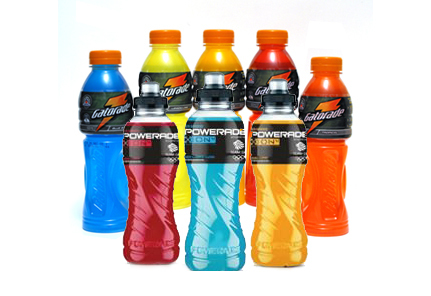 Rehydrate with necessary electrolytes from brands trusted for their quality and dependable taste. 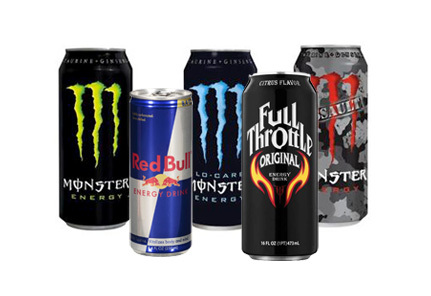 Get a boost with the newest flavors and varieties of drinks designed to pack a punch and get you energized. 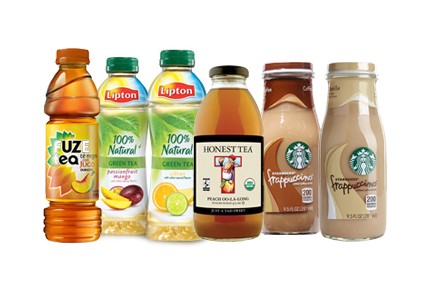 Refresh with iced teas and iced coffees brewed to exacting standards, but in a convenient grab and go format. 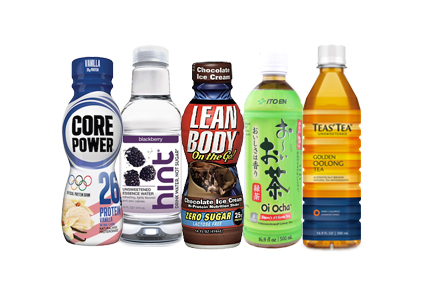 On-demand drink varieties that take today’s passion for superfoods and deliver their benefits in a single-serve bottle. Coffee made your way at the touch of a button. 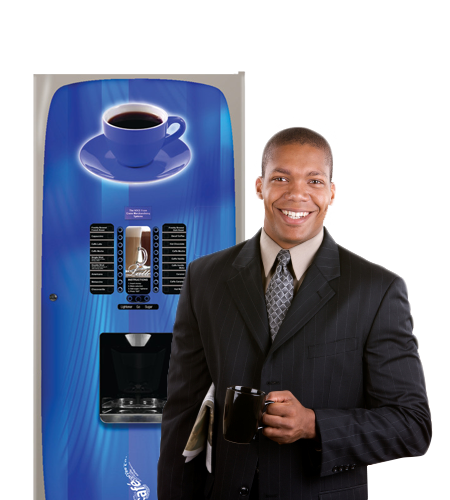 Hot beverage vending machines give your Greenville, Spartanburg, or Anderson, South Carolina break room the advantage of offering a fresh cup of coffee on site, without the mess or waste of a coffee brewer. Each user can select the size and hot beverage additions they would like such as creamer or sweetener. Plus, the hot beverage vending machine offers hot chocolate and cappuccino. 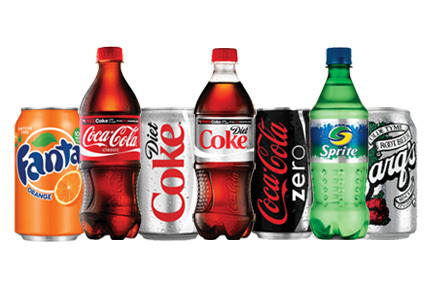 Customize your beverage vending machine program until it’s ideal for your needs with the experts at Cromer Food Service at info@cfsvending.com and 1-800-922-3174.